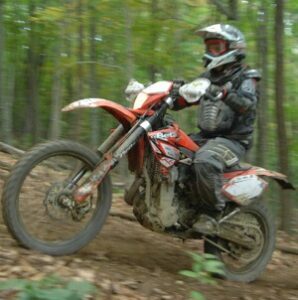 This event will offer over 200 miles of Southern and Middle Tennessee Dual Sport Riding at its best. Our Tracks take you into very remote public access dirt roads and curvy paved roads. Self guided and guided slots will be available. We will have a more Relaxed Group for the Riders that want to ride at a slower pace, and do a little sight seeing along the way. Guided group riders will have options to try a few Hill climbs and a little single track along the way if you desire. We also have a night ride available on Friday night. GPS Files will be available to all our attendees in our Dropbox two days prior to the event. Two gas stops and one lunch stop On Saturday. Riders are responsible to pack their own lunch for the ride. All our gas stops are no further than 65 miles. We recommend that you bring some gas to have at the campsite. There is a gas station and a Walmart 7 miles from the Fall Hollow Campsite. Our Team Leaders are very well trained. We offer a leader and a sweeper in each of our guided groups. Our group leaders and sweepers are always available to give you advice or recommendations if needed. We will communicate with each rider at every break to insure everyone is in their comfort zone. Self guided riders will receive our best GPS FILES available along with some tooling around tracks close to the campsite. 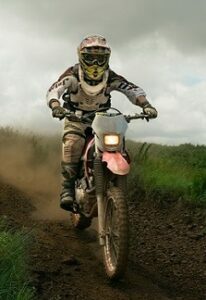 About 50% of our attendees are Self guided Riders. We’ll be having a Riders Meeting with some important information and coordination about our routes. We will be offering many nice giveaways at the Event. We also offer free Monster Energy Drinks to all our attendees. 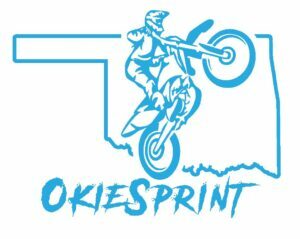 T-Shirt orders will be available on our Registration Page. This gives attendees option to decide on their own if they want a shirt. Orders must be placed by September 1st. Primitive Camping 10.00 a night. Small Campers in Primitive area 10.00 a night. 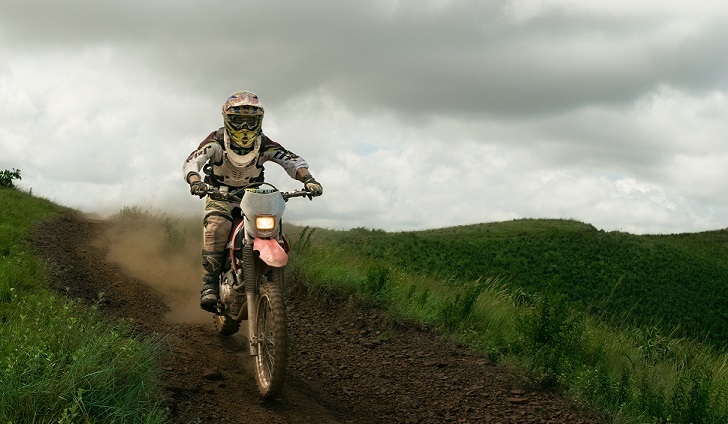 Camping is priced separately and not affiliated with Tennessee Dual Sport. Camp Meriwether is located 6 miles from base camp on the Natchez Trace Parkway. Its a very nice Federally owned Campsite that offers RV and primitive camping that is first come first serve. Riders prefer to stay at the free campsite. Riders Prefere not to camp. Riders prefer to cook their own food. Riders register just to obtain the Gps Files. Friday: 11:00am – Sign ups start at the Pavilion. Friday: 7:00pm – Riders Meeting. Friday: 8:00pm – Night Ride. Saturday: 8:30am – kick stands up first group. Saturday: 8:00pm – Door Prizes at the Pavilion. Sunday: 9:00am – kick stands up first group.